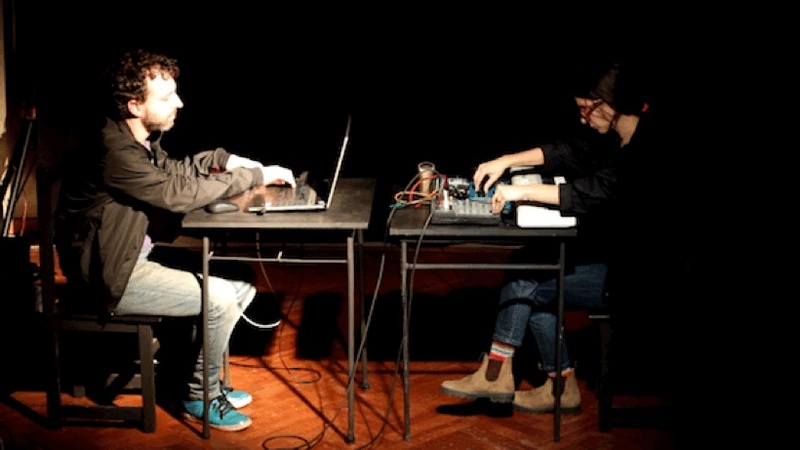 Teodora Stepančić (pianist, composer) and Assaf Gidron (composer, film sound designer) plan and perform new-music events. Inspired by reductive aesthetics that invoke quiescent concentration, in our programs we seek to create permeable spaces where evocative instrumental sounds are distinctly delineated within existing sounding environments. We often work with musicians whose activities are at the fringe of the institutional new music scene, who form their own alternative communities, networks and perspectives. As a duo, we play piano, Casio organ, sine waves and field recordings. 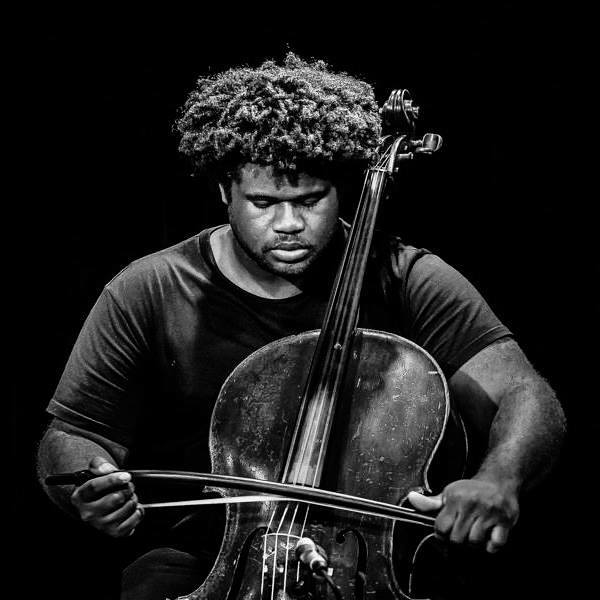 For this event we will be joined by New York based cellist Lester St. Louis, for a concert of improvised and composed music.